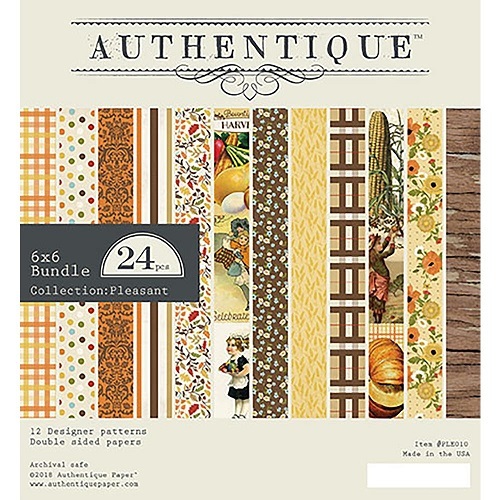 The darling papers are from the Pleasant collection by Authentique. The beautiful die used is not that long. Sheri cut it to stretch it out under the plaid sheet. I like how it looks like a table runner for that Thanksgiving meal! 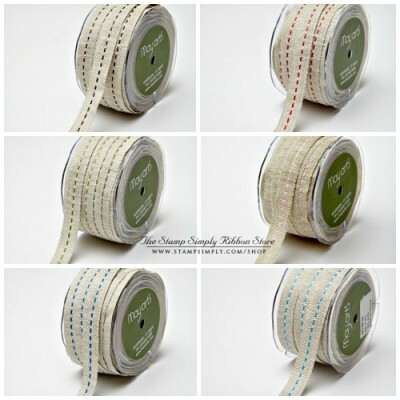 The ribbon Sheri used is super popular every fall/winter and it’s a favorite of mine. 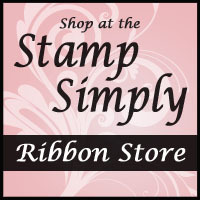 It comes in a variety of colors and is just perfect for this time of year, adding that homespun look to your projects. Loving this NEW paper pad! Many NEW pads are in stock, and the older pads are ON SALE! 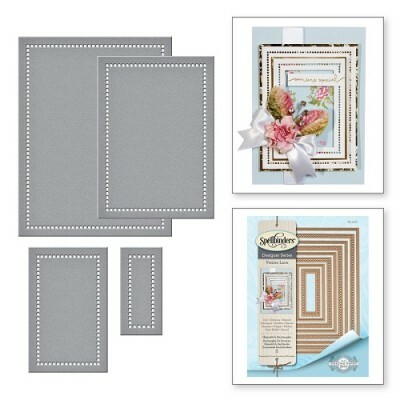 To see all the NEW paper pads in stock from other manufacturers check out What’s New? This is a super fun ribbon for the autumn and holiday seasons! 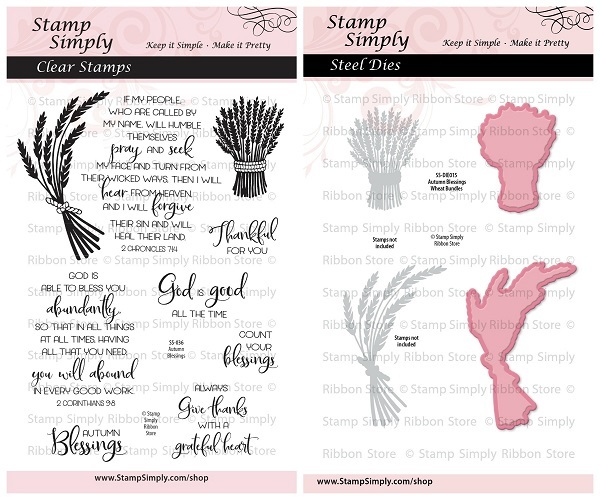 Find all burlap in stock here. I would want it to look as lovely as this card!